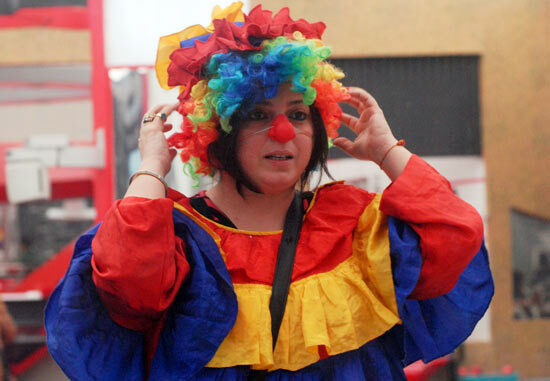 Delnaaz Irani exited the Bigg Boss house in a midnight eviction. Her eviction comes as a surprise because she was expected to make it to the top three in the TV reality show. 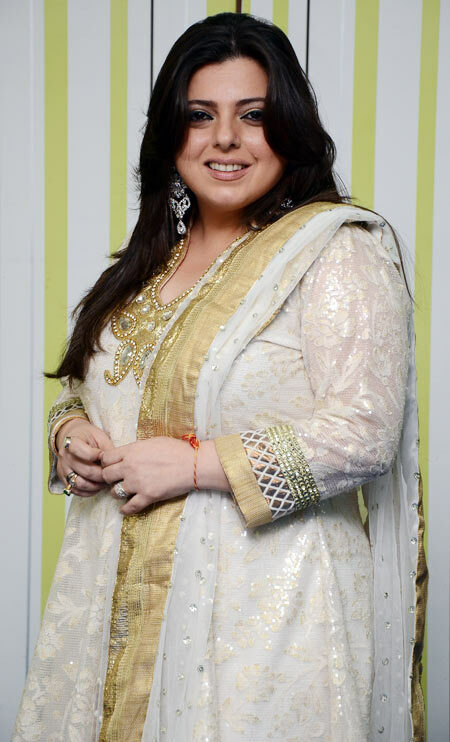 Her presence on the show, together with her ex-husband Rajev Paul, was the subject of considerable tittle-tattle among viewers. She was generally praised for handling the situation with patience and grace. Here Delnaaz speaks to Rajul Hegde about the difficulties she encountered and also the high points of the Bigg Boss experience. Yes, I am shocked; this is not what I had expected. I don't know what went wrong. But it's been a lifetime experience living in the house. I think people get one chance to do this and I think I have used it to the fullest. As I had mentioned on day one, this journey is dedicated to my late father. I'm grateful to all my fans that have loved me and supported me throughout; without them I'd not be able to be here today. There is a lot that I am taking back home with me that I have learnt while being a part of this amazing journey. Was it easy to live with Rajev Paul in the house? It was not at all easy for me to stay in the same house and face him every day as we were not in touch before the show. At times, it was uncomfortable because we were put in difficult situations. Any regrets at being part of the show? I don't regret anything except for the fact that my personal life was scrutinised too much. But I think that was bound to happen when both of us are on the show. Your brother Bakthiyar came and vented his anger on Rajev and your mother also said lots of things against Rajev on national television. Don't you think it was unfair? I didn't know my family was coming inside the house. I wanted to handle things with dignity. The technicalities of divorce and financial stuff need not have been revealed but I guess the channel required some masala. My brother Bhaktiyaar didn't say a word about the divorce. He only asked him why he didn't pursue me for the past two years and why he was doing so on national television. What my mother said on the show is the complete truth and there is nothing wrong in it. That was the final compensation after the divorce. It was a counter-statement from my mother for what Rajev's brother (Rakesh) had said when he had come to meet him on the show. How can his brother tarnish my image? The fact is Rajev is staying in a loan-free house while I have to repay the loan for the house I am living in. You were playing the game fairly but it looked like the decline in your fan following came after your brother Bakthiyar came and vented his anger at contestants. Not at all. My brother's entry in the house was an eye-opener for me. My mother and brother are my strength and boosted my confidence. Forty-plus women are upset with Rajev's statement that a 40-year-old man has more options than a woman of the same age. He said that he is worried for me while he has a lot of options outside. It was not a generic statement, but a complete hit on me. I think he was trying to show that he is very kind and get some sympathy votes from it. Do you think Rajev and Sana Khan are more than friends? I think they are just friends. It's just a perception and there is no truth in it. What will be your equation with Rajev after he comes out of the show? We were not on talking terms before the show. Now at least I will be cordial, nothing more than that. I always thought it would come down to Uravashi (Dholakia) and me, but now that I am out, she stands a strong chance.